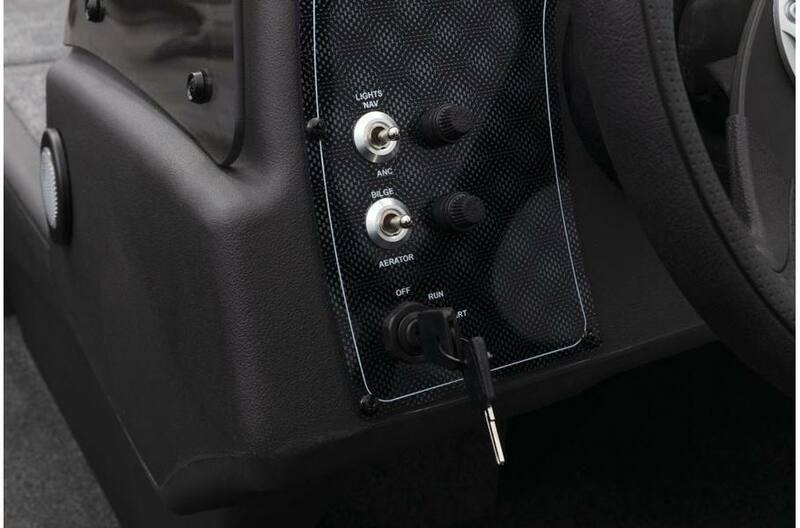 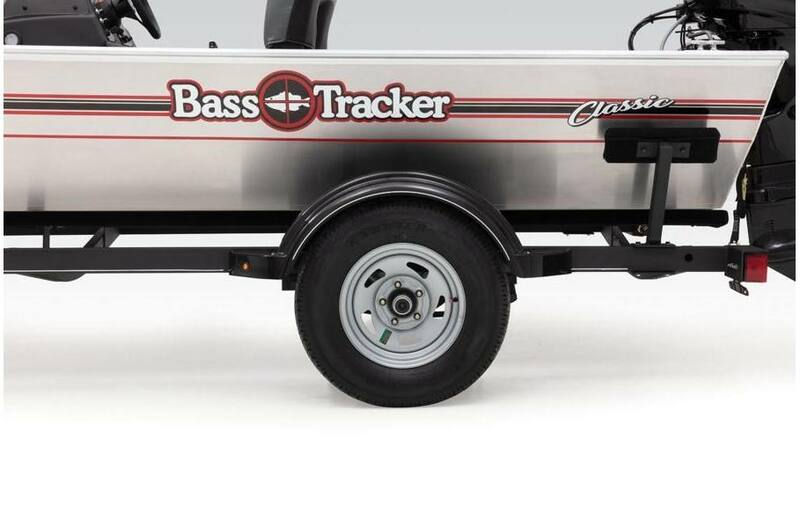 ALL NEW BASS TRACKER CLASSIC! 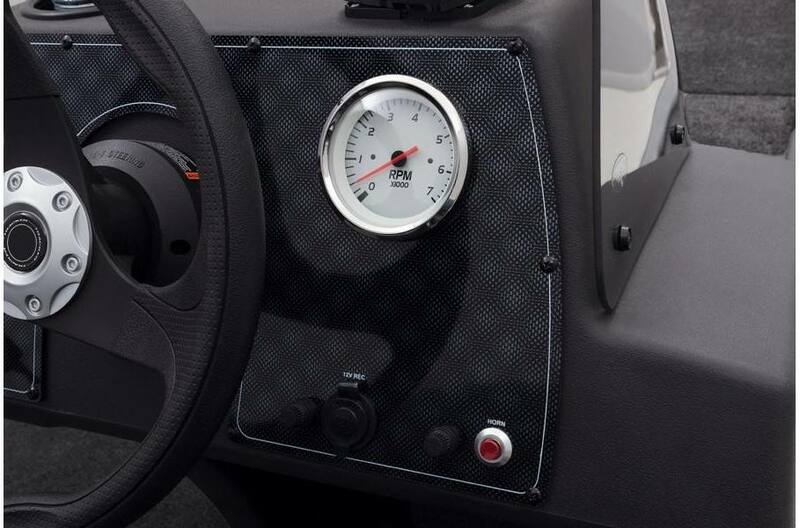 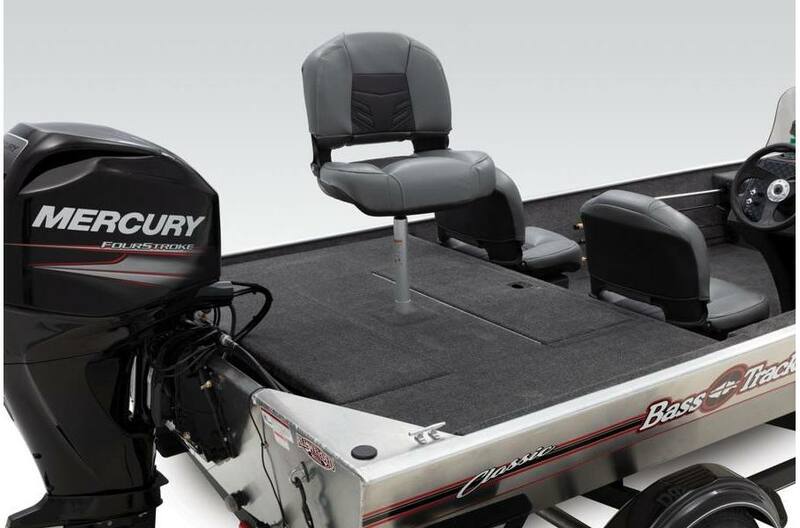 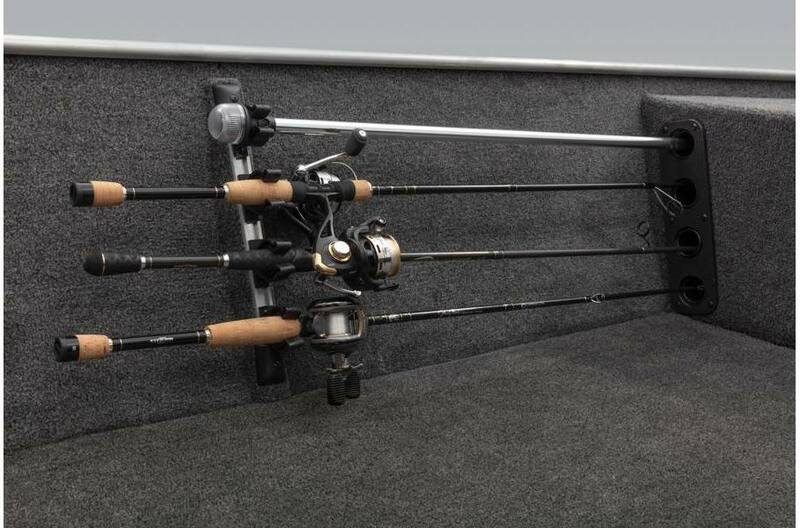 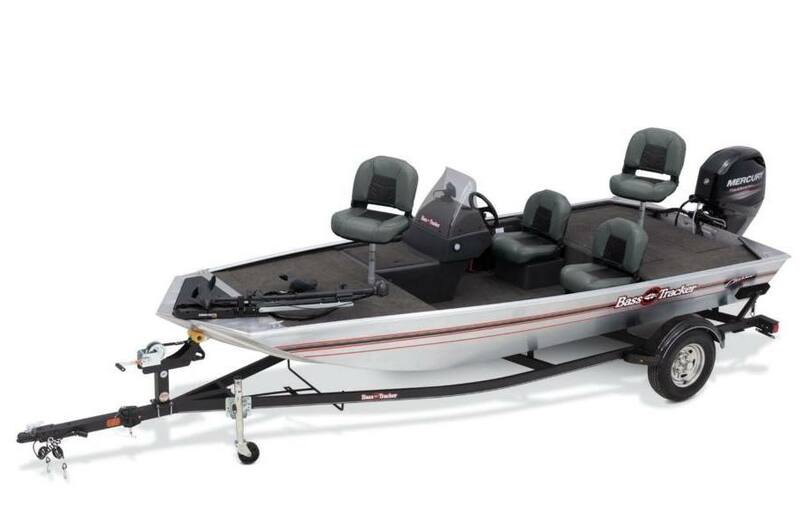 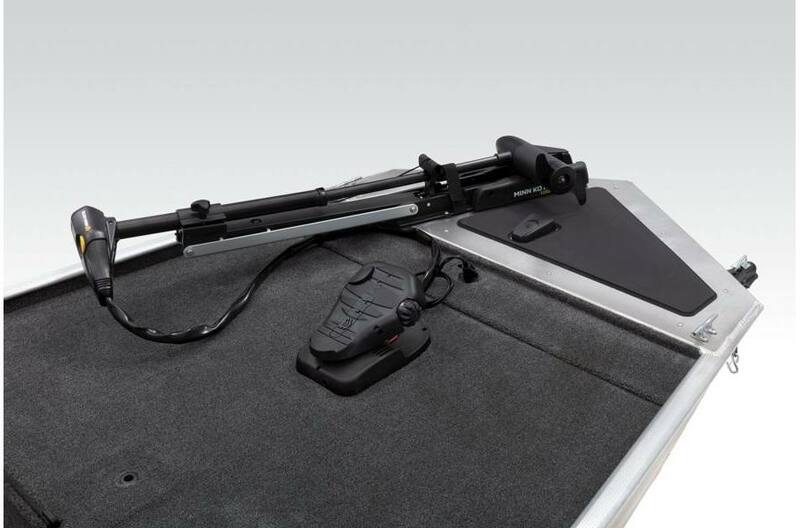 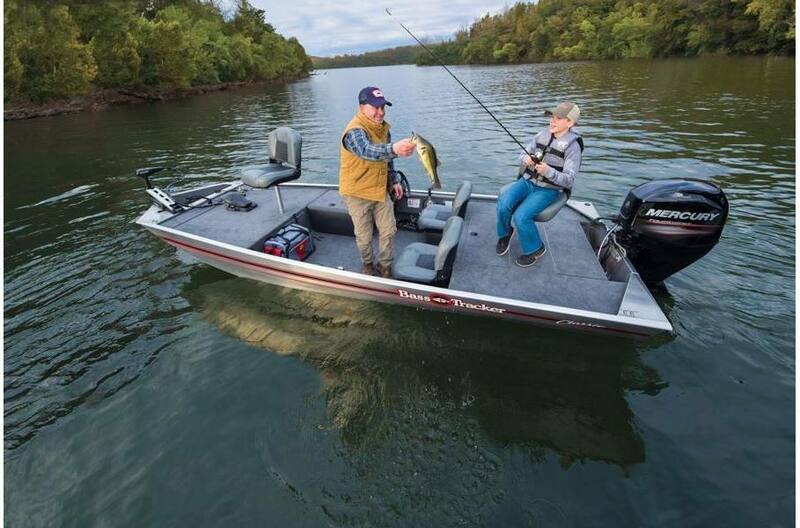 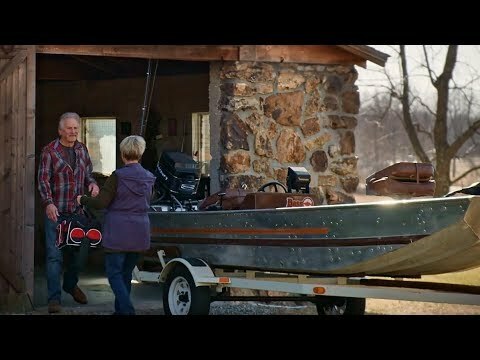 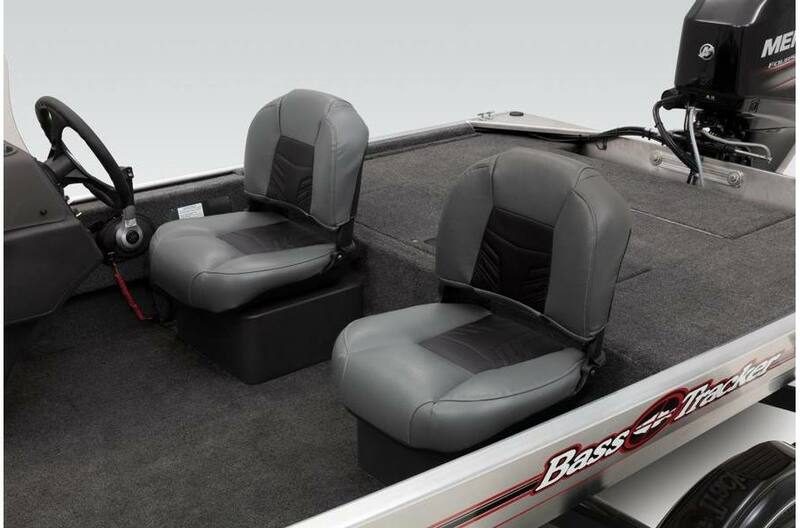 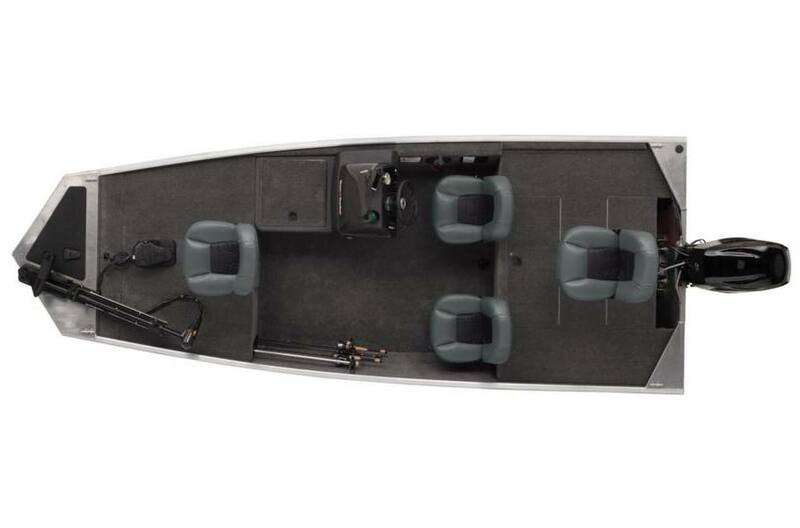 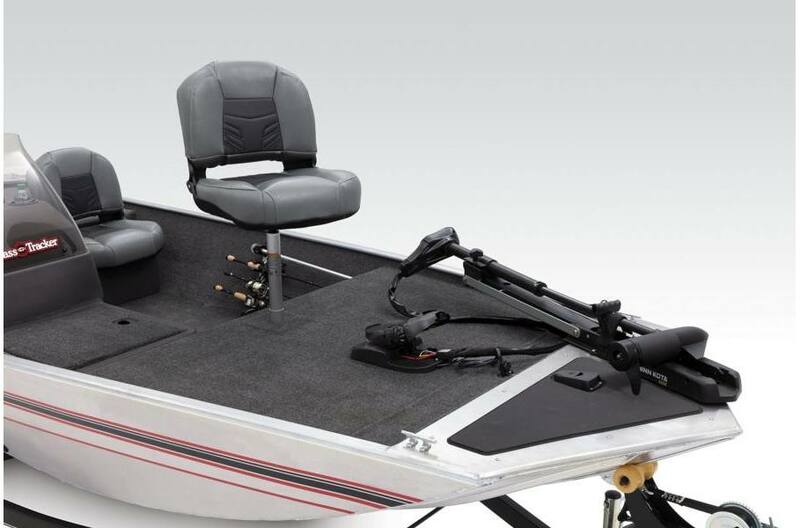 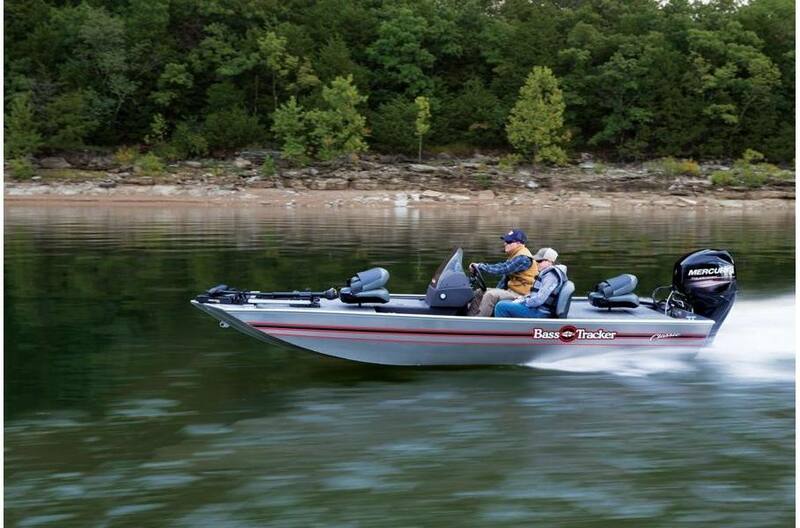 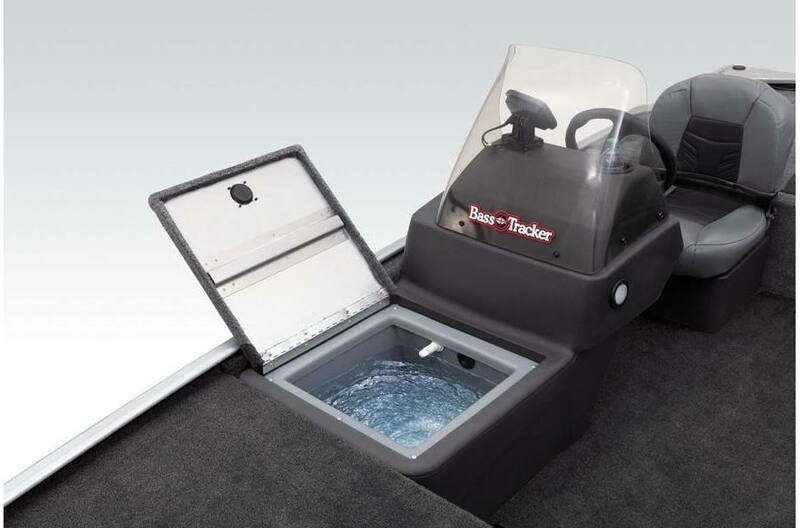 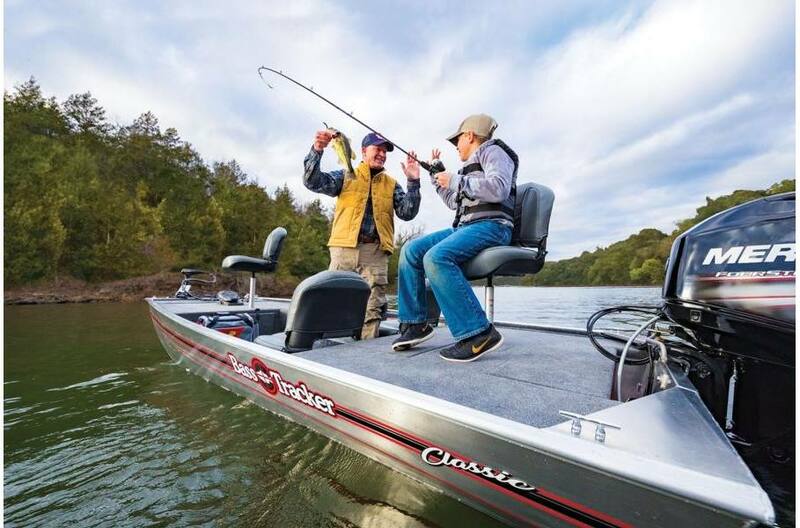 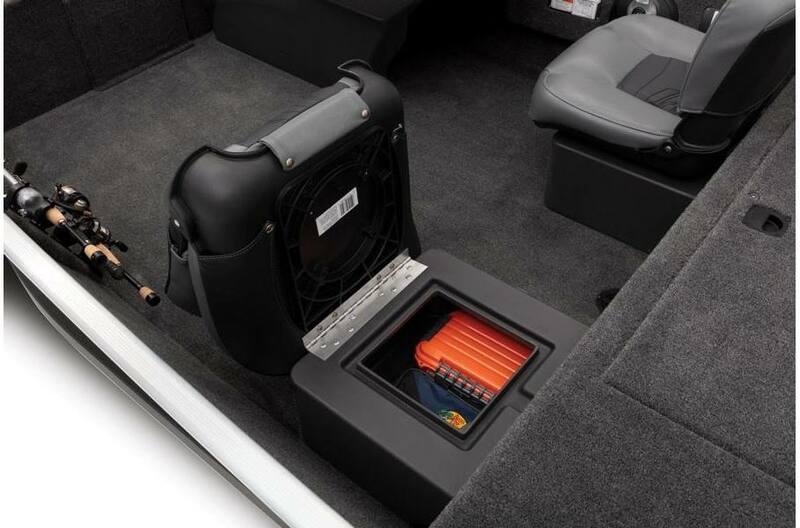 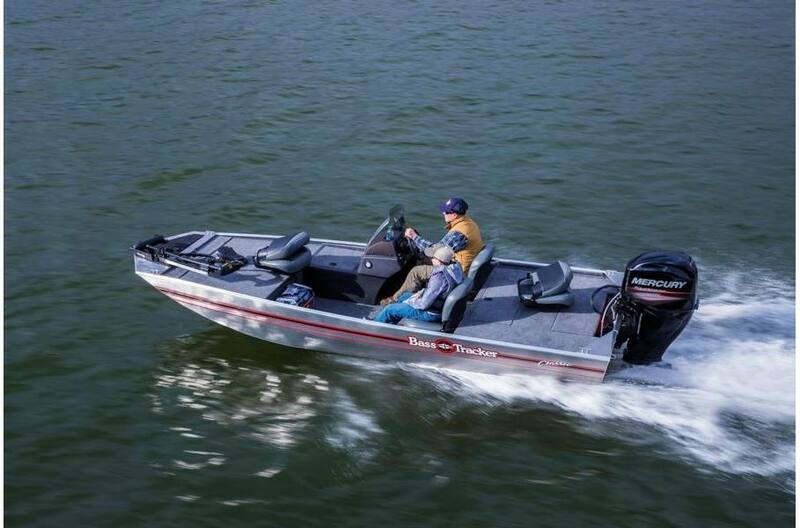 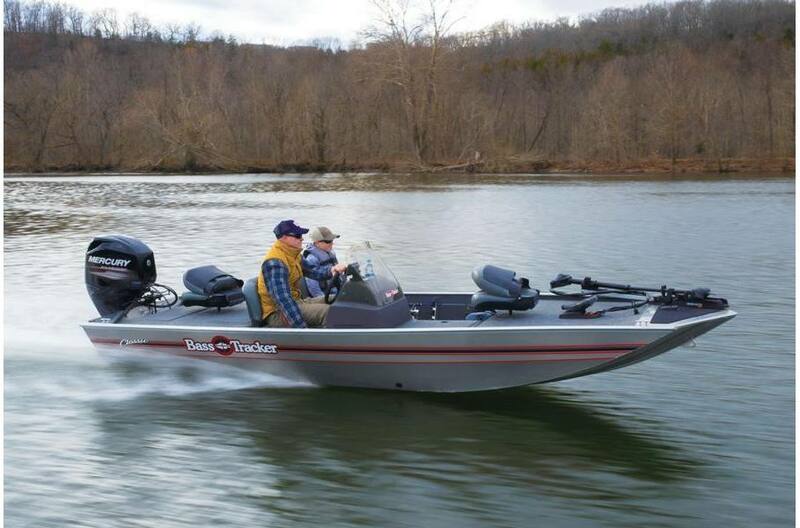 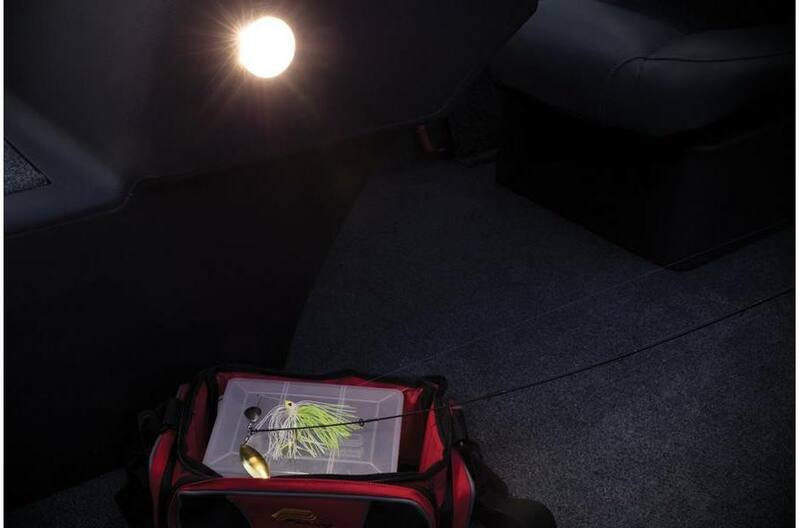 The 2019 BASS TRACKER® Classic is a look back to the good ol' days of fishing, in a thoroughly modern, ultra-durable, all-welded boat that's rigged and ready to go from the dealer to the lake. 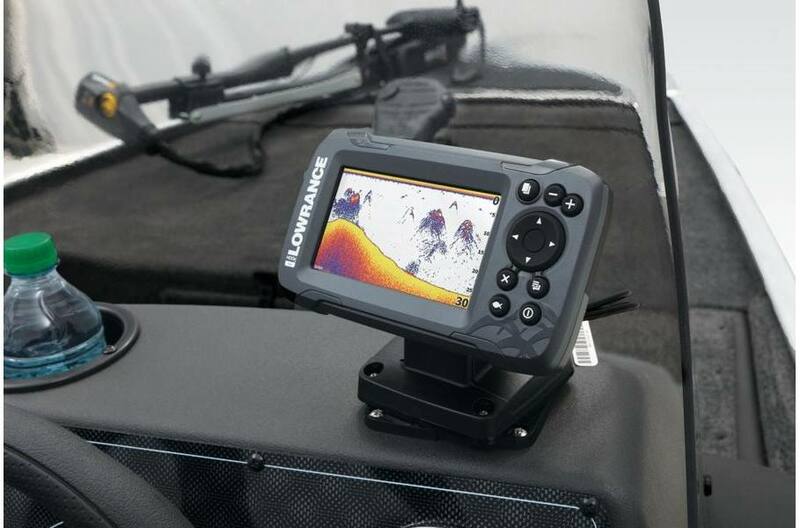 And at a price this unbelievable, they aren't going to last long, so get yours while you can! 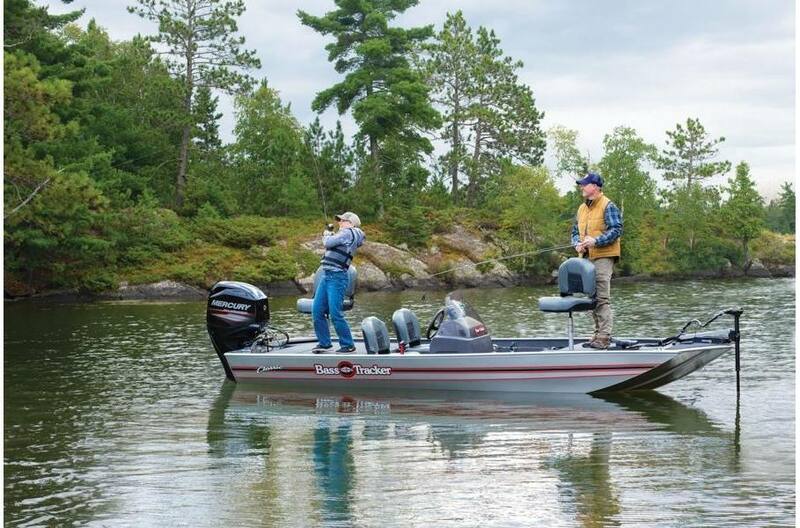 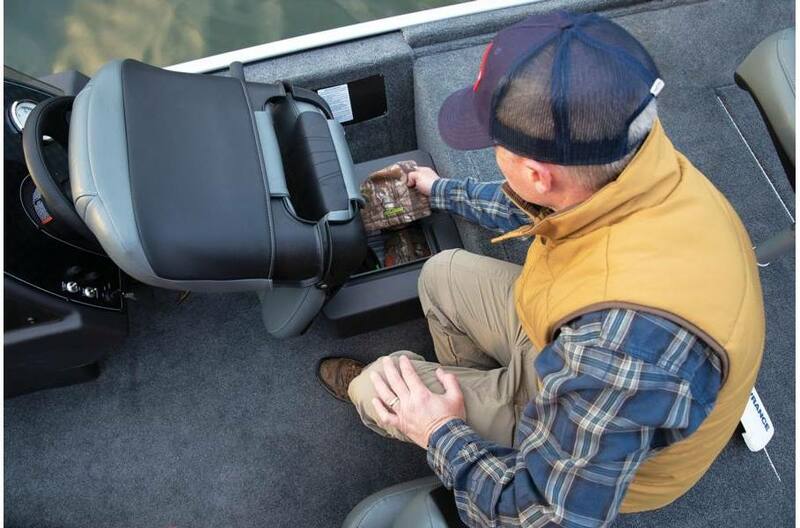 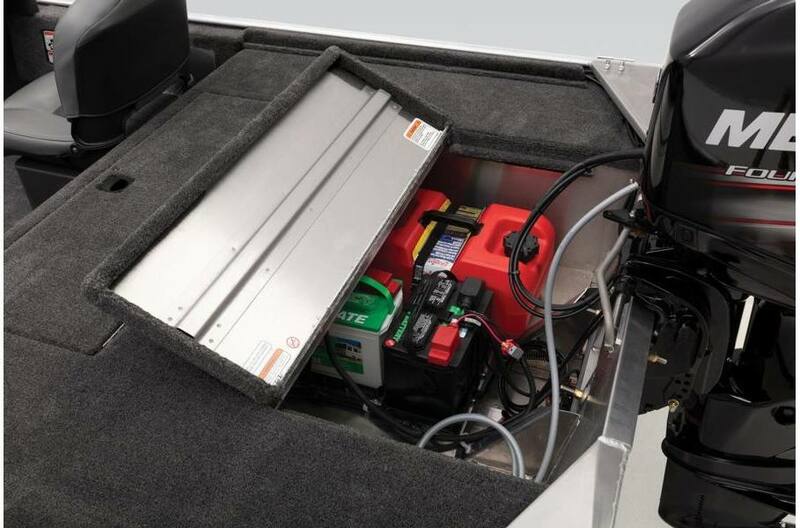 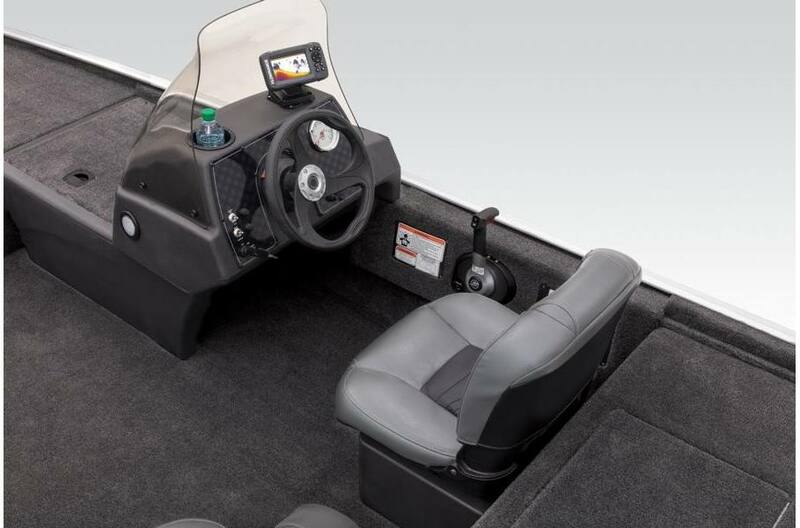 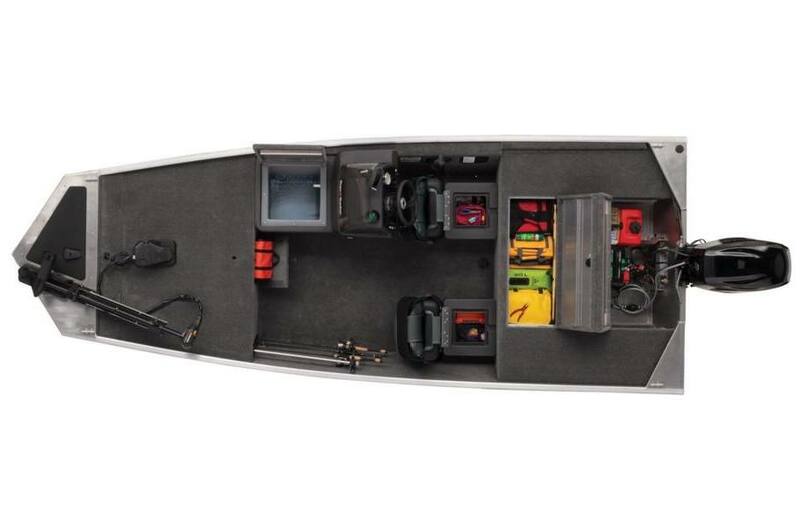 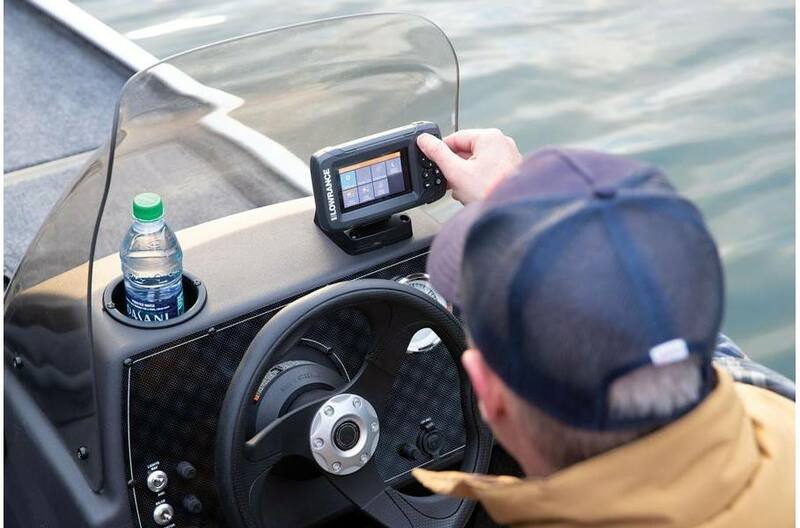 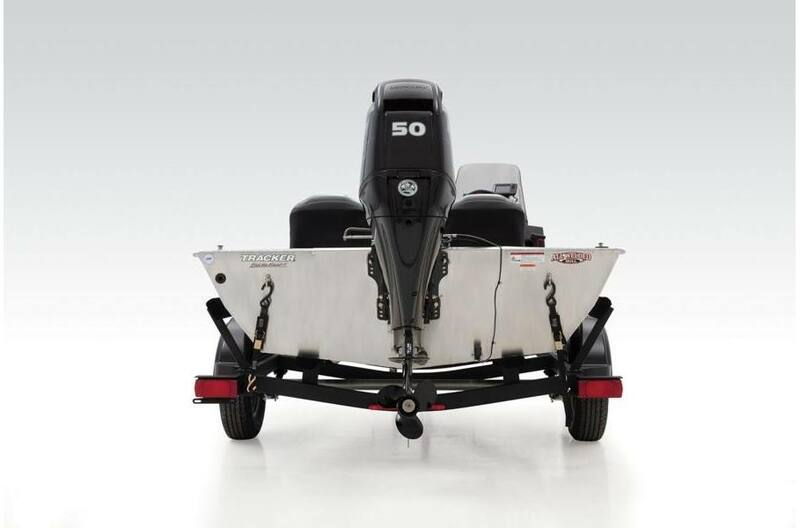 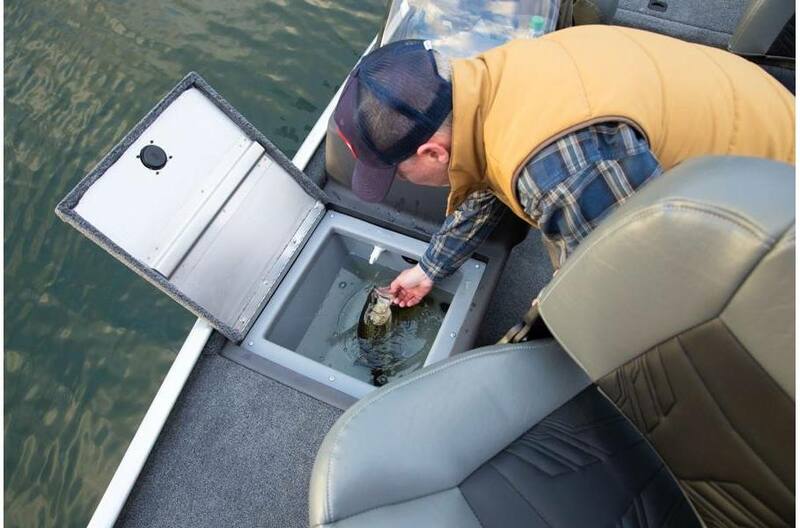 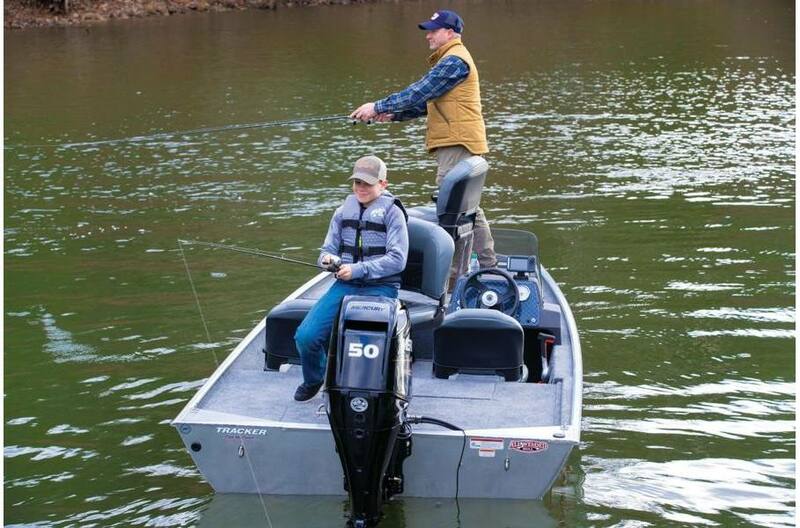 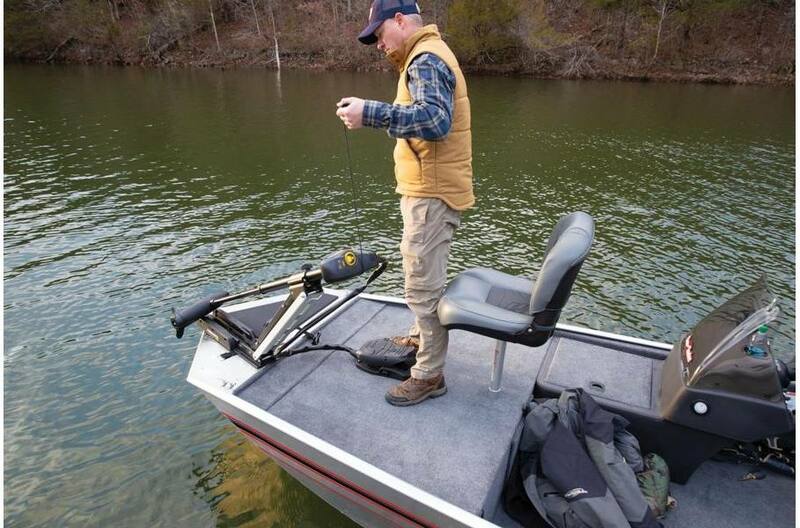 A 50HP Mercury® FourStroke outboard leads the list of features, followed by a Minn Kota® trolling motor, Lowrance® fishfinder and a custom-matched trailer. 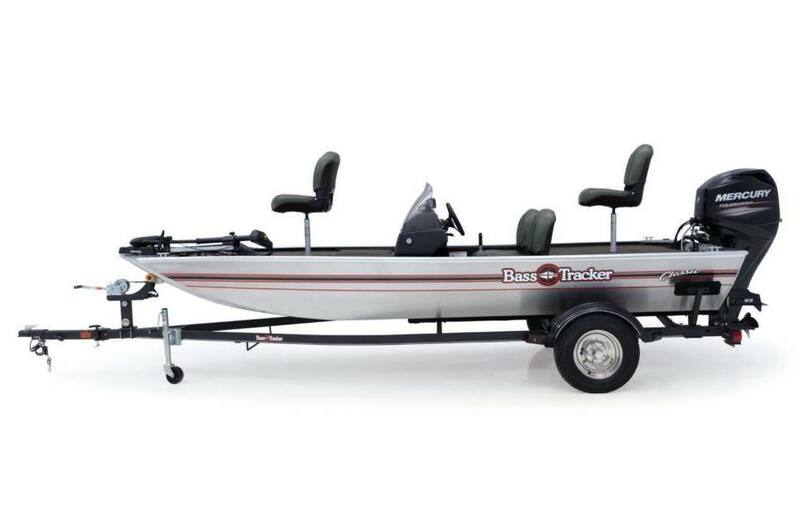 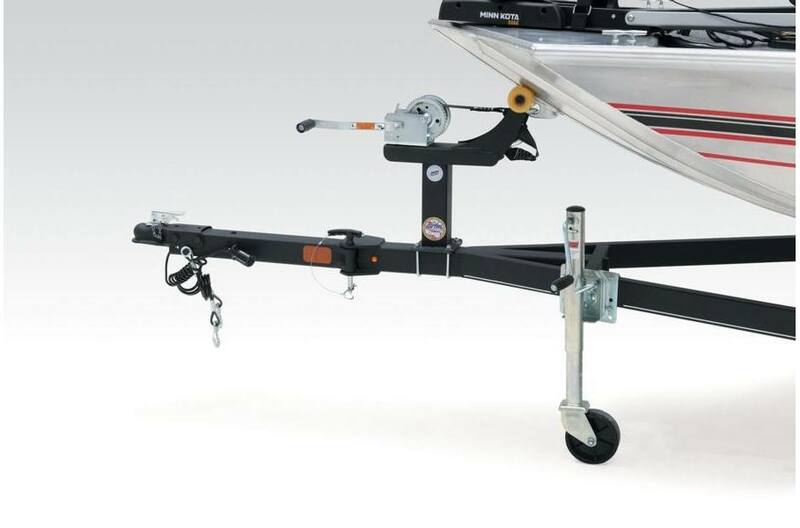 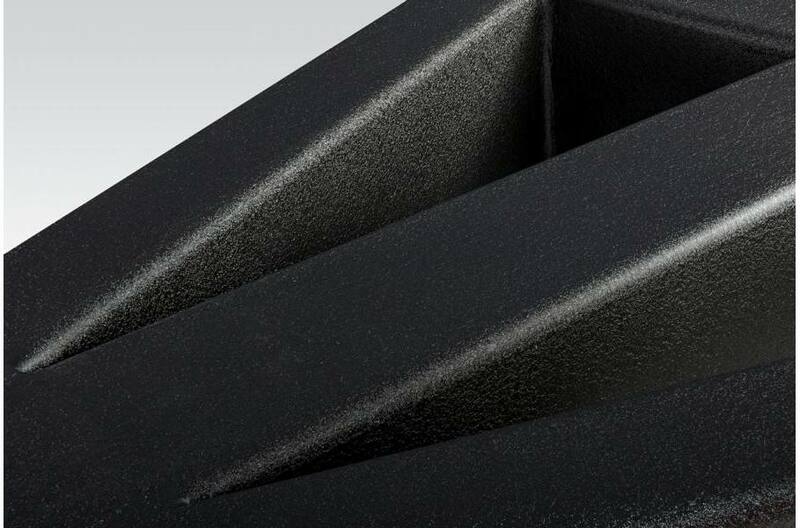 And like every TRACKER®, it's backed by the best warranty in aluminum boats—the TRACKER Promise. 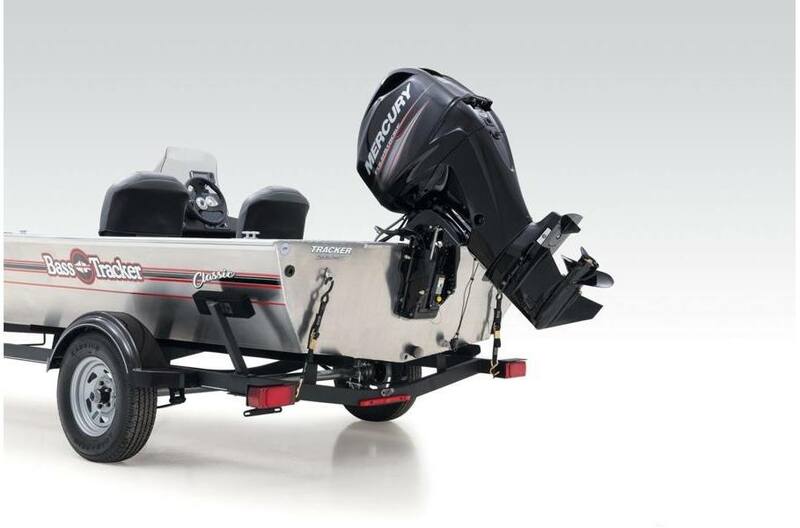 Average dry weight: 780 lb. 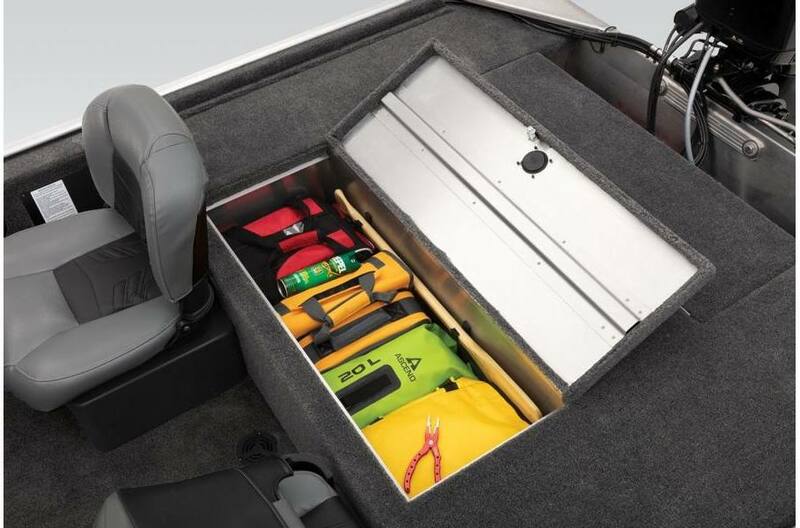 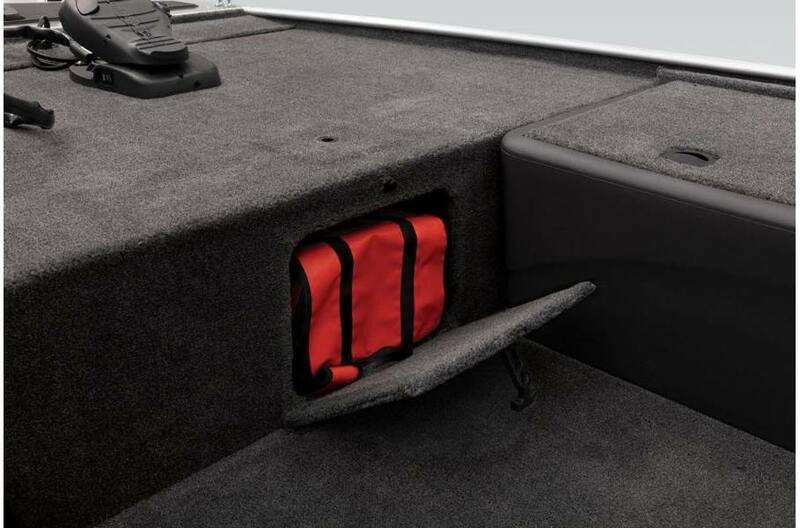 Storage length (w/outboard trimmed down): 20 ft. 1 in.